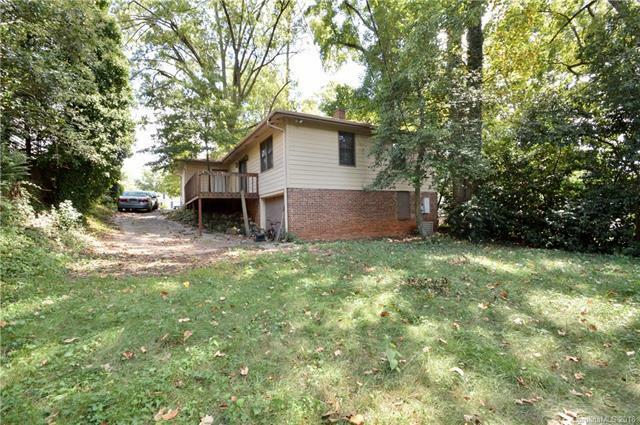 1305 Morningside Drive, Charlotte, NC 28205 (#3431060) :: Robert Greene Real Estate, Inc. Location Location Location. Conveniently located to Uptown & just a short walk from Veteran's Park, breweries & restaurants. Situated on .2 acres, this home has 1436 square feet on the main level. This ranch home is larger than meets the eye! The seller said it had to be turned sideways to fit on the lot! Site finished hardwood floors thr'out most of the home. Huge great room. 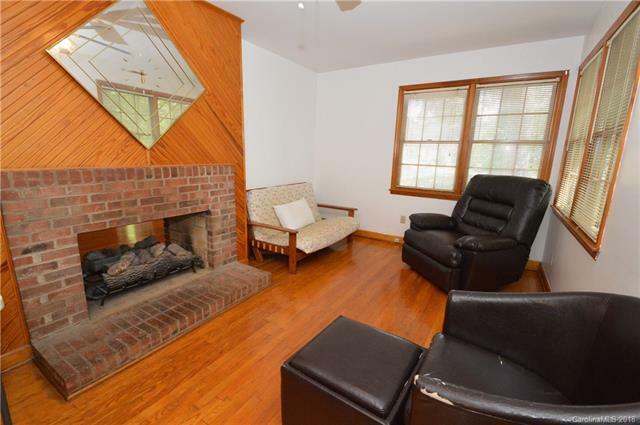 Fireplace opens to both the great room & dining area. 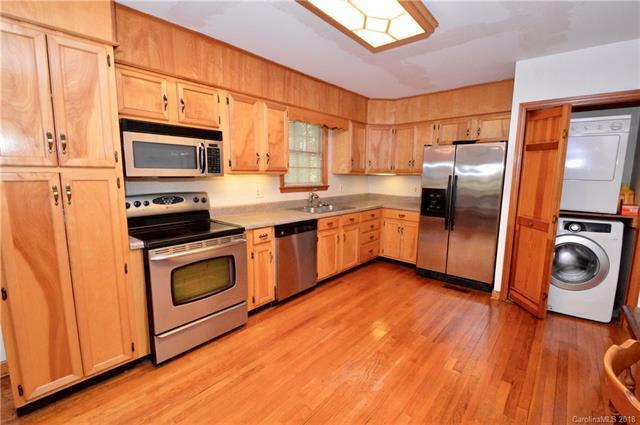 Spacious eat in kitchen w/ stainless appliances. The bedrooms are large w/ ample closet space. 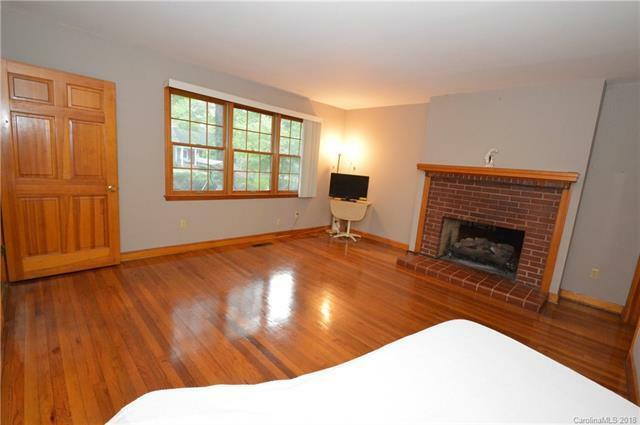 Two of the bedrooms have private half baths. Quaint home office located just off the entry. There is plenty of off-street parking. The rear yard provides lots of space to personalize and make your own. The home also has an additional 567 sq ft in the basement/garage area. This home was almost completely rebuilt after a fire in @1982! This home has tons of potential! Come take a look today at this wonderful opportunity to live near all that Plaza Midwood has to offer.